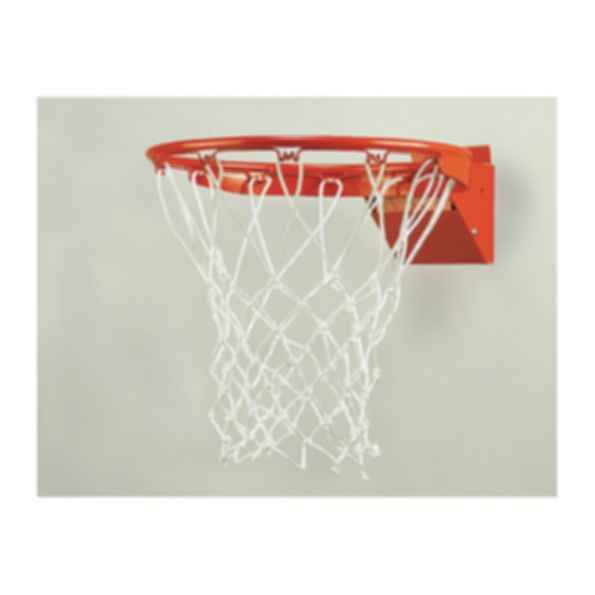 ProTech™ Breakaway Goal fits rectangular glass and fiberglass backboards and is supplied with a premium anti-whip net. Unconditional three-year replacement warranty. IPI by Bison provides ceiling and wall mounted basketball backstops, gym divider curtains, batting and practice cages, gym floor covers, wall and stage padding, and a wide selection of gym and field sports equipment for sports-related new construction and renovation projects.